Everything in islam and its qur’an was stolen from Ancient Pagan Religions that predated it by thousands of years. 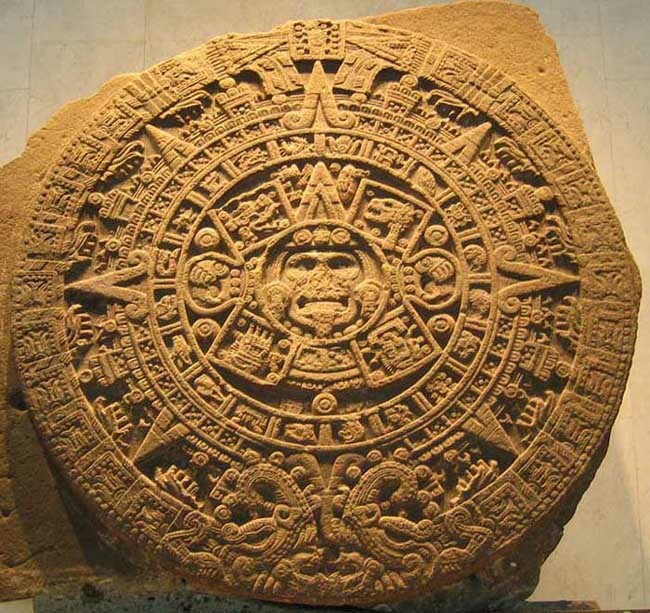 The symbols are no exception and are nothing other than twisted corruptions of their much earlier and original Pagan versions. Symbols have an extremely profound effect on the human Mind and Soul and can make deep connections with and leave powerful imprints upon the Subconscious. 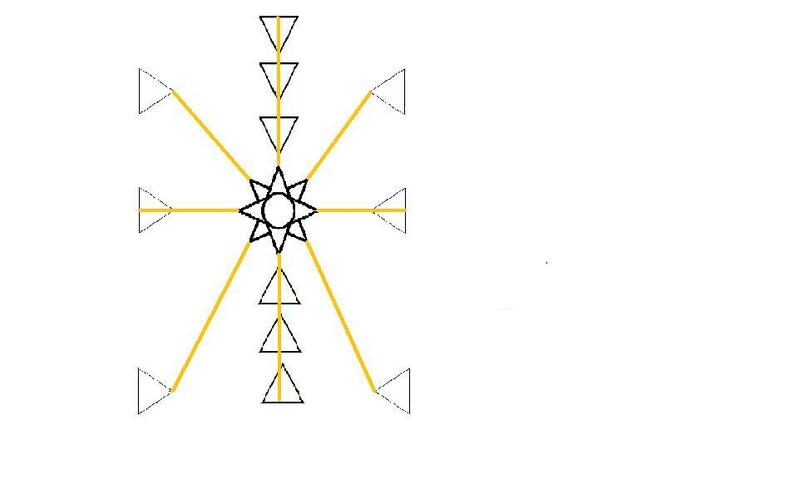 This is the reason the enemy programs of xianity, islam and related lifted these Symbols from the original Pagan Religions they attempted to destroy. Because of the thousands of years that these Sacred Alchemical Symbols were recognized and utilized by our Gentile Pagan Ancestors, they remained imprinted deep within the Soul and the Racial Memory. When the enemy stole these and corrupted them, attaching them to the false programs, they continued to “connect” with the Subconscious and Souls of our Gentile People, with our Racial Memory, thus making it easier for the enemy to deceive and lure people in. Like everything else, these have been hideously corrupted and turned against us. It is important that people wake up to the truth. The vile lie that is islam and the strangle hold it has over thousands of our Gentile People must be destroyed! 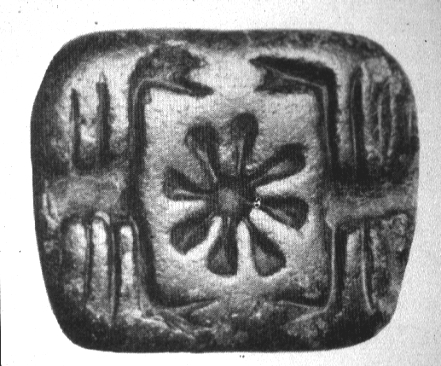 It is obvious that this symbol did NOT originate with islam. The Symbol of the Crescent Moon and Star is extremely Ancient and was present in every Ancient Pagan Culture of the world. It is a very powerful and important Alchemical Symbol, relating to the Third Eye and Sixth Chakra as well as to the Feminine Aspect of the Soul. 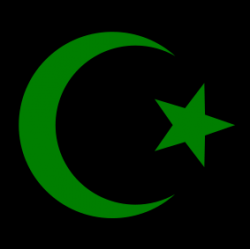 Islam stole this and used it as its primary symbol. 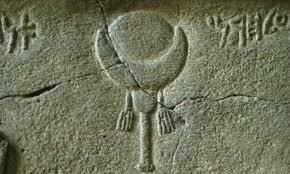 Along with this symbol, islam also stole the Ancient Pagan Lunar Calendar of the area. This works directly with the feminine Alchemical Energies which are manipulated to keep the ignorant followers enslaved. 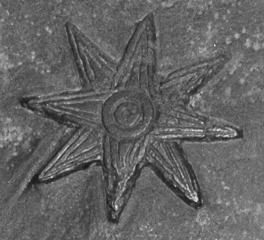 The 8 pointed star is a Pagan Symbol that was associated with great power throughout the Ancient World. 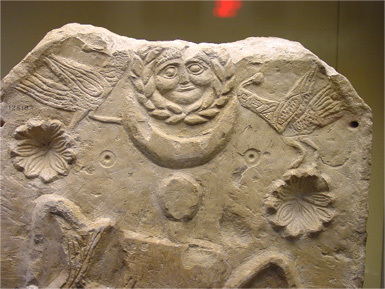 It was the symbol of the Goddess Inannna/Astaroth and also the symbol of Venus. 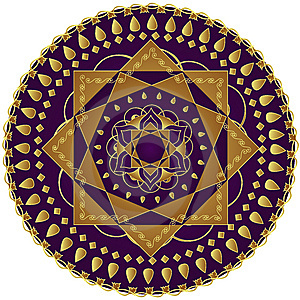 It represents the Heart Chakra in its empowered state when it radiates eight rays, connecting all 13 Major Chakras of the Soul. 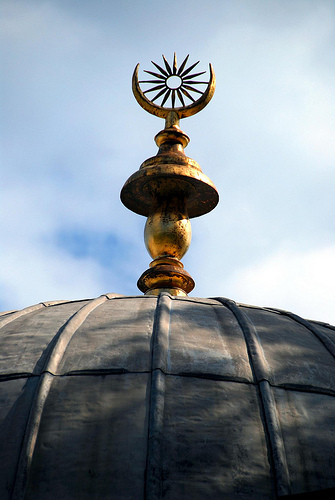 Islam stole this sacred symbol for its own benefit. It is used in the qur’an to end off chapters (this acts subliminally upon the unconscious mind) and is also supposed to represent the fictitious “allah”, which is in itself a stolen concept. 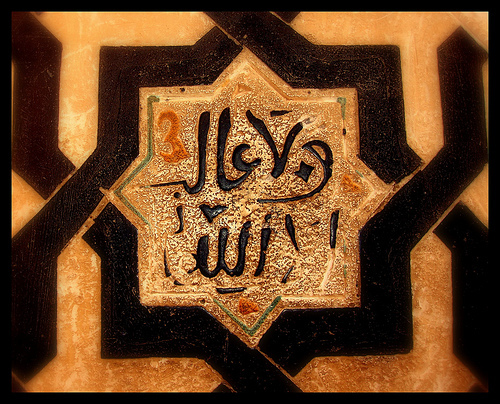 “Allah” comes from the Ancient Arabic “Al Ilah” which was a title referring to the Supreme God of an area. 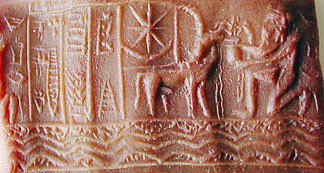 Al Ilah was used in Pagan Communities to show which God was worshipped primarily above others. “Rub” has also been translated as “Lord” or “Sustainer”. When looking at the Heart Chakra as the connector of the Soul, its is obvious where the corruption comes in. The Heart Chakra acts as the connector of the Soul, radiating and circulating Energy throughout the being.